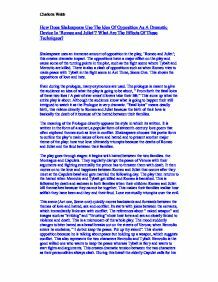 Romeo and Juliet is probably the most famous literary love story in the world. Even people who’ve never read or seen the play know the names of the two main characters. When Shakespeare wrote the play more than 400 years ago, arranged marriages were far more common than romantic love and would continue to be so for a long time. The play takes a radical, and modern, approach to male/female relationships, without being sentimental. It is after all a tragedy. What destroys the two lovers is not the hasty, impulsive nature of their love, but the fact that, because of the loathing their two families have for one another, they are never allowed to love freely or openly. 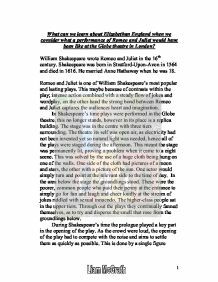 Read our detailed act by act breakdown to get an understanding of the plot, and then look at some exemplar essays to help you generate your own ideas. 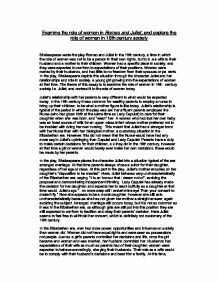 Find out all about the characters that Shakespeare created by reading our character analysis and essays on each characters. 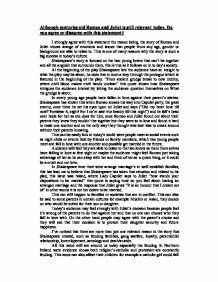 Fate, love and hate- get to know the key themes in Romeo and Juliet to give you ideas for your own essays. Coming soon: Romeo and Juliet summary video! 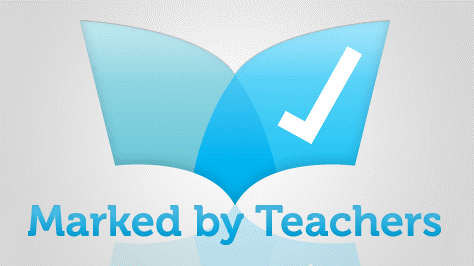 Have a read of these hand picked essays to give you some ideas and inspiration for your coursework. 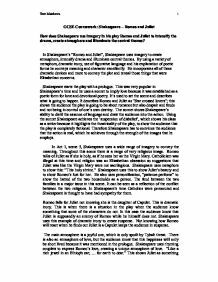 How does Shakespeare use imagery in his play Romeo and Juliet to intensify the drama, create atmosphere and illuminate the central themes? Although centuries old Romeo and Juliet is still relevant today. Do you agree or disagree with this statement? How Does Shakespeare Use The Idea Of Opposition As A Dramatic Device In 'Romeo and Juliet'? What Are The Effects Of These Techniques? 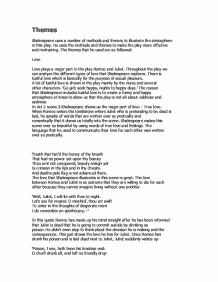 Themes Shakespeare uses a number of methods and themes to illustrate the atmosphere in this play. He uses the methods and themes to make the play more effective and motivating.